← Donate your furniture to benefit FDF! Help us get our feet off the ground….our Pledge Campaign starts today! With a $50 donation you will receive two tickets valued at $30 for the “Beginnings” performance, plus your name on our website. 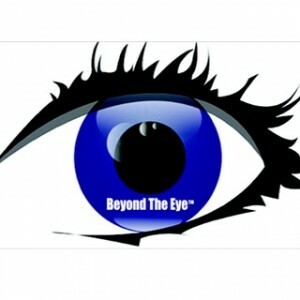 Don’t delay, our Pledge Campaign ends April 20th. 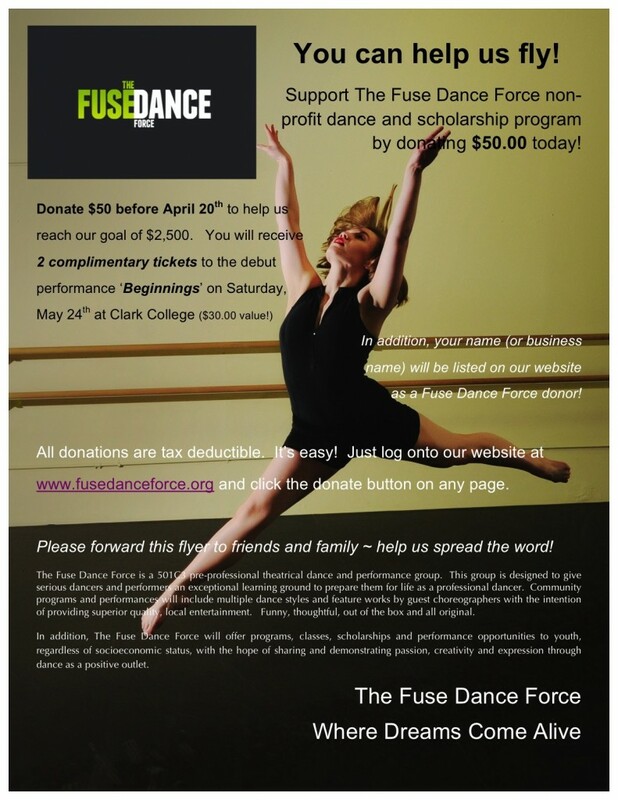 To sponsor The Fuse Dance Force, visit our Sponsor’s Stage for details. This entry was posted in Uncategorized by FuseDanceForce. Bookmark the permalink.